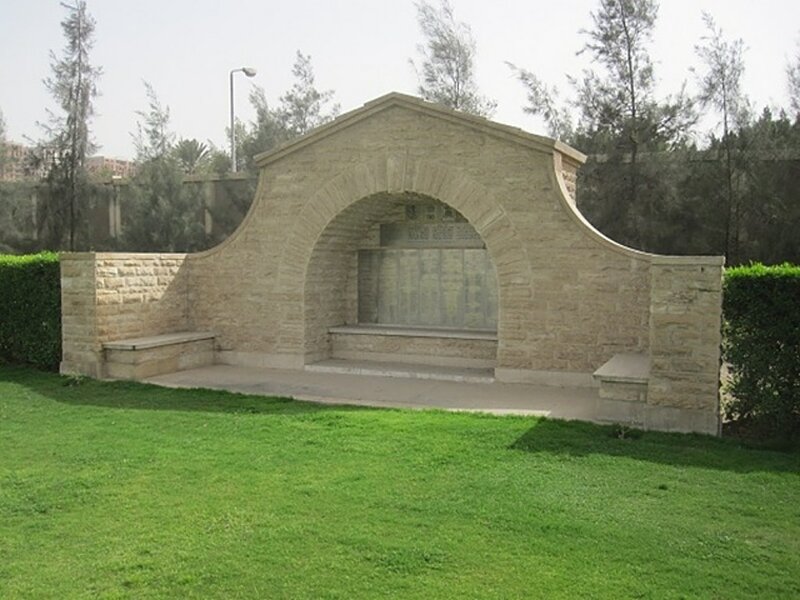 Heliopolis, a major suburb of Cairo, lies 10 kilometres to the north-east of the main city centre, approximately 6 kilometres from the airport. Saturday to Thursday: 7.00am to 2.30pm. The HELIOPOLIS (ADEN) MEMORIAL commemorates more than 600 men of the Commonwealth forces who died in the defence of Aden during the First World War and who have no known grave. 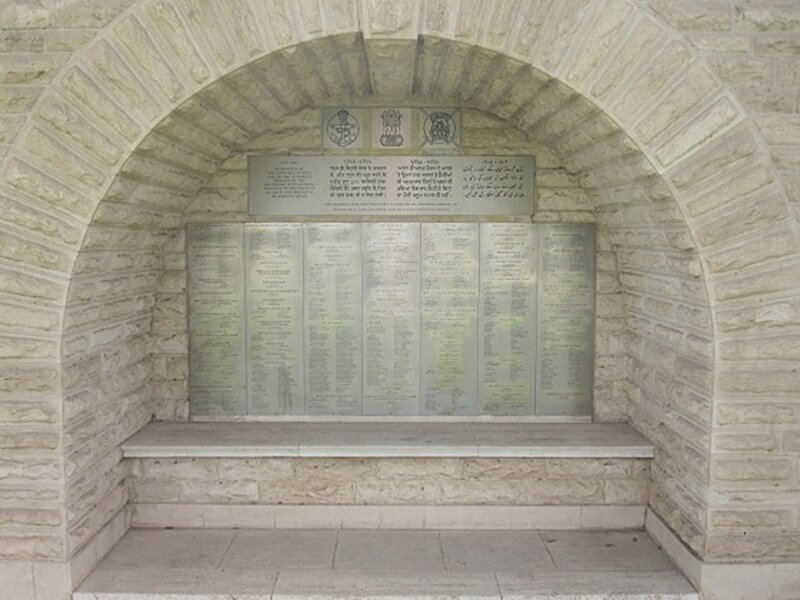 The panels bearing the names, erected in the pavilions to the rear of Heliopolis War Cemetery, replace the original memorial, sited at Steamer Point, Aden which was demolished, as a result of port reconstruction work, in 1967. 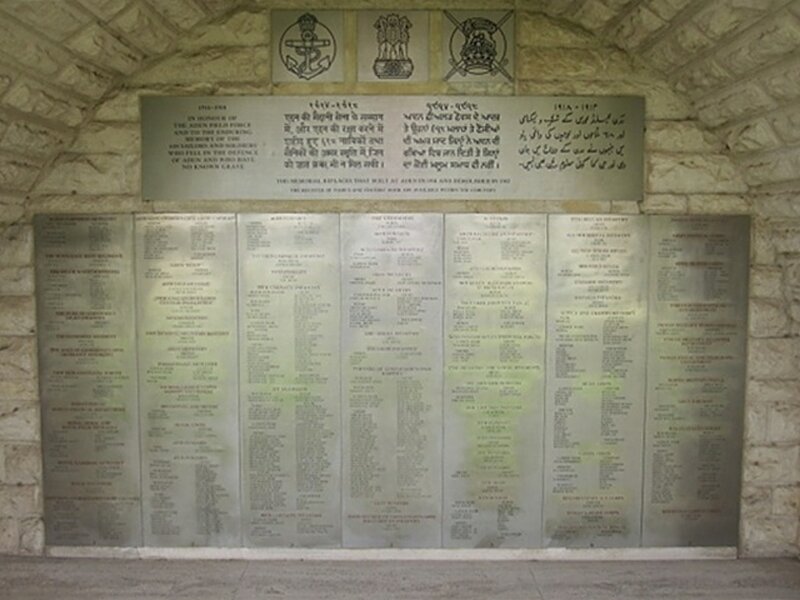 The pavilions at the entrance to the cemetery house the HELIOPOLIS (PORT TEWFIK) MEMORIAL to almost 4,000 men who served and died with the Indian Army during the First World War in Egypt and Palestine, and who have no known grave. The panels bearing the names were unveiled by the Indian Ambassador to Egypt in October 1980. 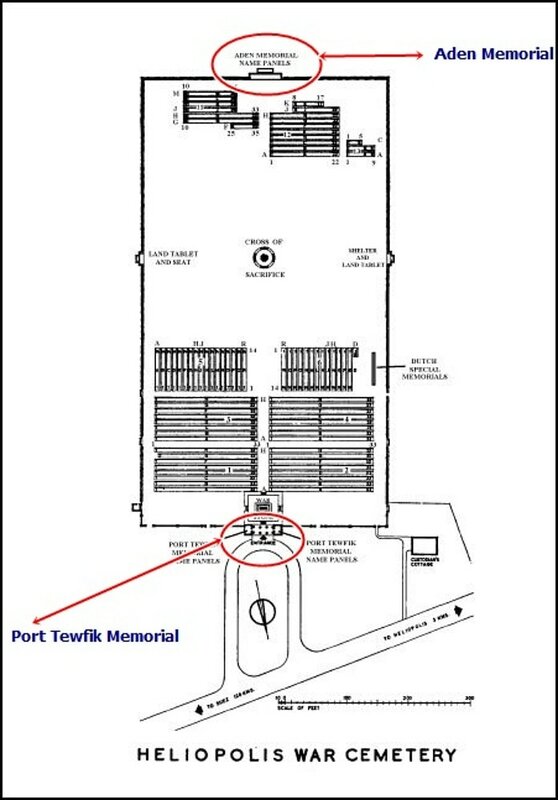 The memorial was created to replace the original memorial at Port Tewfik, which existed at the South end of the Suez Canal. It suffered severe damage during the Israeli-Egyptian conflict of 1967-1973 and was eventually demolished.